White: Coupage of dry mainly Airén wines, which has its fragrant white fruit and semi-acid balance. Color: Yellow; Appearance: Bright; Aroma and Flavor: Charasteristic of the product predominating perfumed, sweet, citric and white fruits with some lights toasted notes. 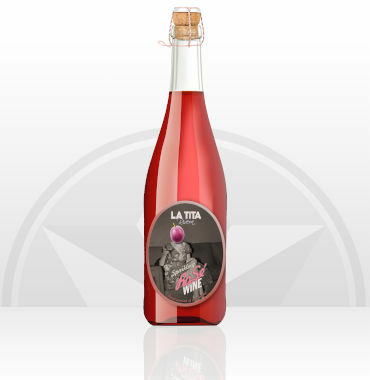 Pink: Coupage of dry Tempranillo and Garnacha wines, which has its fragrant red fruit and semi-acid balance. Color: Pink wine; Appearance: Bright and sparkling, Aroma and Flavor: Charasteristic of the product predominating sweet and red fruits with some lights toasted notes. Red: Coupage of dry Tempranillo and Bobal wines, very characteristic of the varieties and geographical areas. Color: Dark red with violet iris; Appearance: Brilliant; Aroma and Flavor: The characteristic of the product. 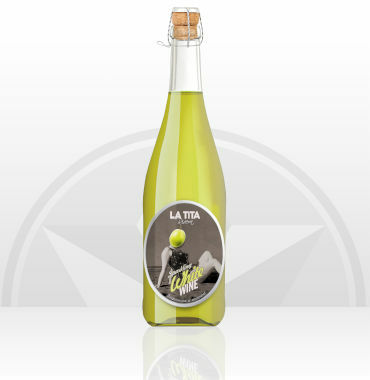 It emphasizes its balanced aroma and its potential character, without losing softness and drinkability. predominating perfumed, sweet, citric and white fruits with some lights toasted notes. 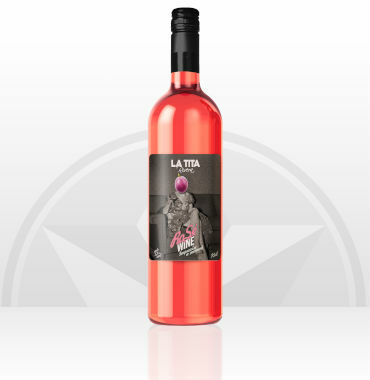 Pink: Coupage of dry Tempranillo and Garnacha wines, which has its fragrant red fruit and semi-acid balance. Color: Pink wine; Appearance: Bright; Aroma and Flavor: Charasteristic of the product redominating sweet and red fruits with some lights toasted notes. 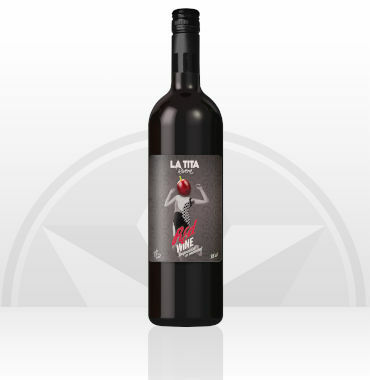 Aroma and taste: A delicious blend of Tempranillo and Cabernet Sauvignon, which shows delicate aromas of raspberries and spicy vanilla cocoa shell on the nose, and ripe plum and juicy berry flavours on the palate. 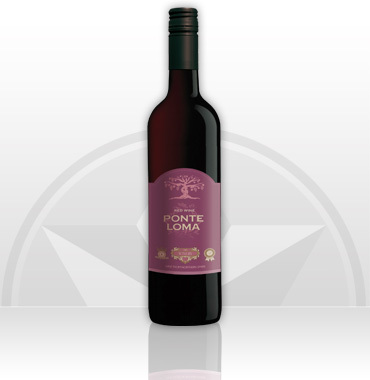 A medium-bodied wine with soft tannins and a touch of oak to add structure to match the flavour. Food pairing: Enjoy with grilled meats, pasta dishes, pizza and cheese.